I am having a workshop of “Contemporary Bharatanatyam(Indian classical dance)” in Tokyo in the end of January. 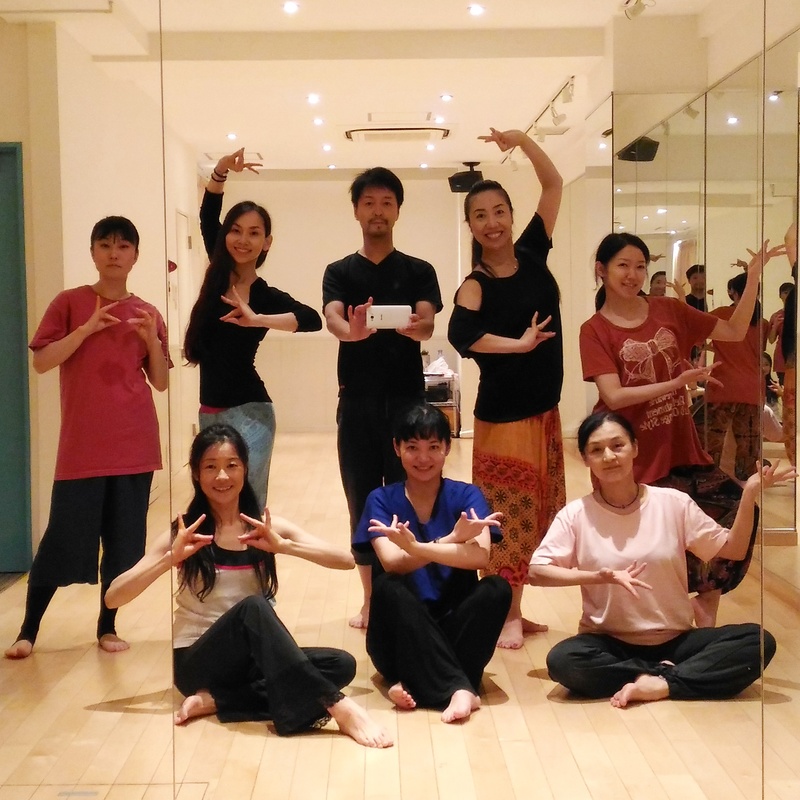 There are not so many dancers in Japan who can cross over between contemporary dance and Indian classical dance. I am hoping that this workshop gives a unique experience for the participants to absorb the totally new information for their bodies. Please spread the word. I made a promo video for this workshop. I edited this video from my performance in Sep 2014 in Tokyo. I created this piece as my movement study to juxtapose between two skills of Bharatanatyam and modern dance. I have a plan to make this piece into a larger work in the near future. Please check the video out when you have a time. If you have some friends in Tokyo area who does not understand Japanese well but may be interested in this workshop, please send me a message. 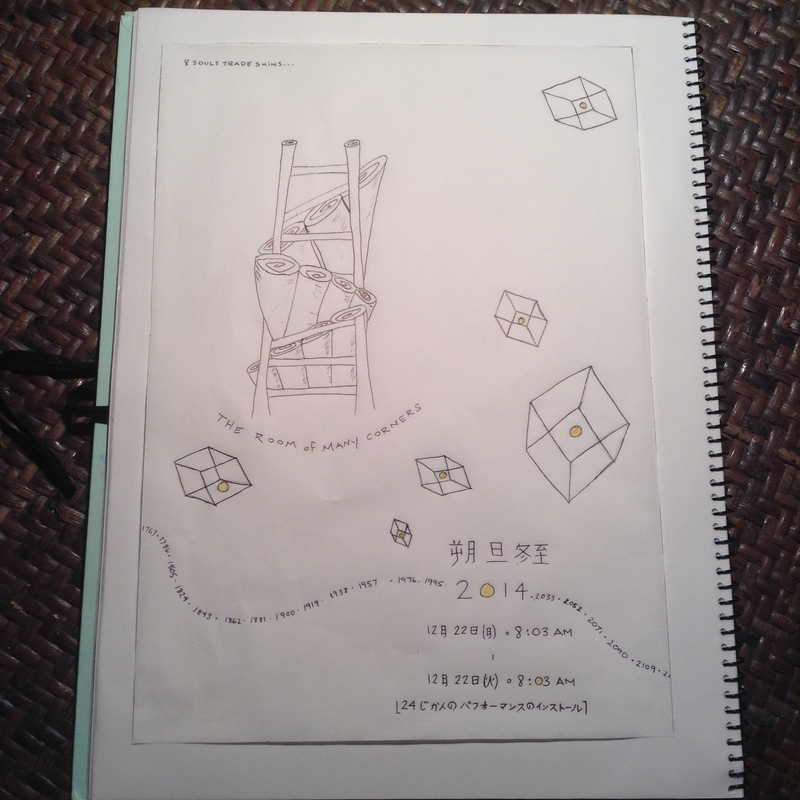 I will forward more info in English for them. I have two upcoming performances in September. Please come to see the shows if you have a time. I am invited to perform at NYDC Shcool annual performance as a guest dancer in this year as well. This is my third time to perform with them. In this year, I will perform in my own short choreography, based on classical Bharatanatyam(Indian classical ) item “Jatiswaram” . “Jatiswaram” is a pure movement/dance piece with the complex of rhythm and pattern. I will perform in the contemporary version of this item in the first half of the show. 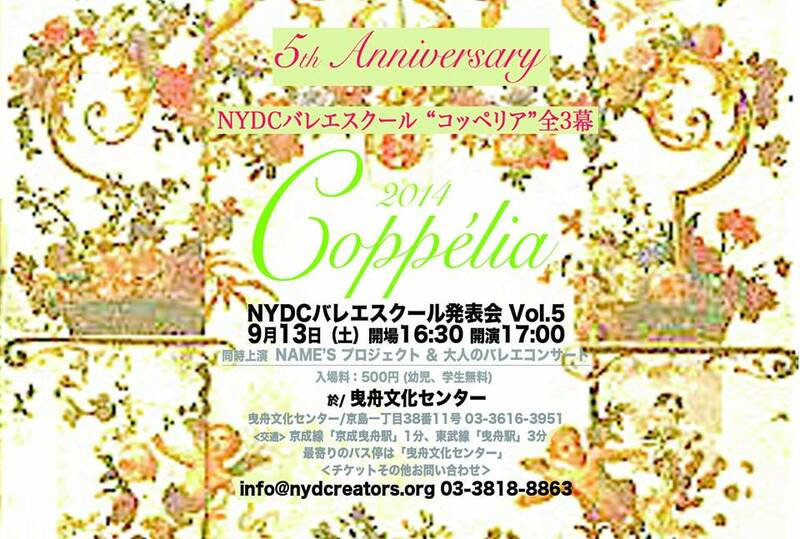 In the last half of the show, all of the school member of NYDC perform in a famous classical ballet repertoire “Coppelia”, arranged by the co-directors: Wakako Ishida and Kasei Inoue according to the level of their students. I have a small part in this work too. 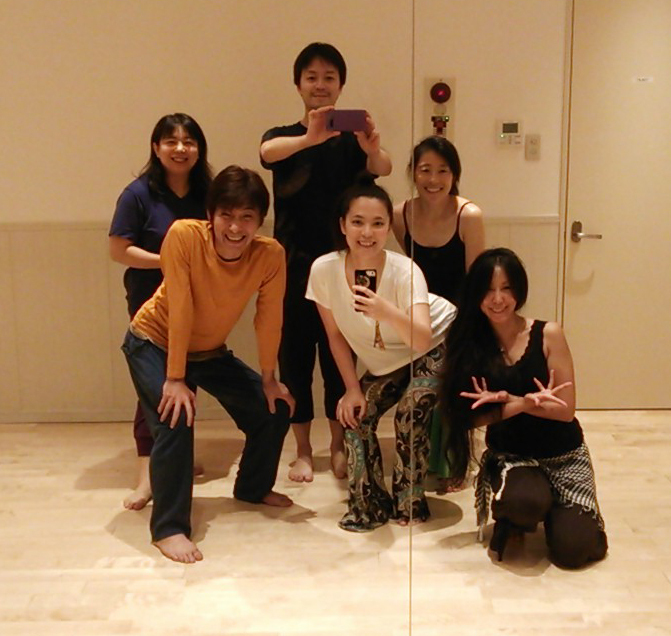 Every year when I attend their rehearsal, they always reminds me “Dancing is fun”. Student’s level and age group are varied from 3 years old to over 70 years old. I rarely have a chance to work with this environment. I can see a lot of smiley faces at the rehearsal. Wakako and Kasai will also perform in their full-length contemporary work “The King’s Castle 2014” with a guest dancer, Jurandi Silva on Sep 17 at Sai-no-Kuni Saitama Arts Theater.Please check it out. For more information of this show, please visit their website here. I am performing Bharatanatyam at the largest Indian event in Japan “Namaste Indai 2014” with the group of Nrithya Lakshana Japan. It is very first time to perform Bharatanatyam for me in Japan. I am very looking forward to it. At Namaste India, you can enjoy foods, drinks, music, dance, shopping etc… You can stay and enjoy a whole day there. There are a lot of individual performers/groups performing at the outdoor stage through out the day. Nrithya Lakshana Japan also hold their annual show on October 18. I will keep you posted about this show.